Logic decides to “Take It Back” with new video off his latest album, Everybody. The video, which features a cameo from Big Lenbo, was shot at Universal Studios Hollywood, where Steven Spielberg filmed War of the Worlds. 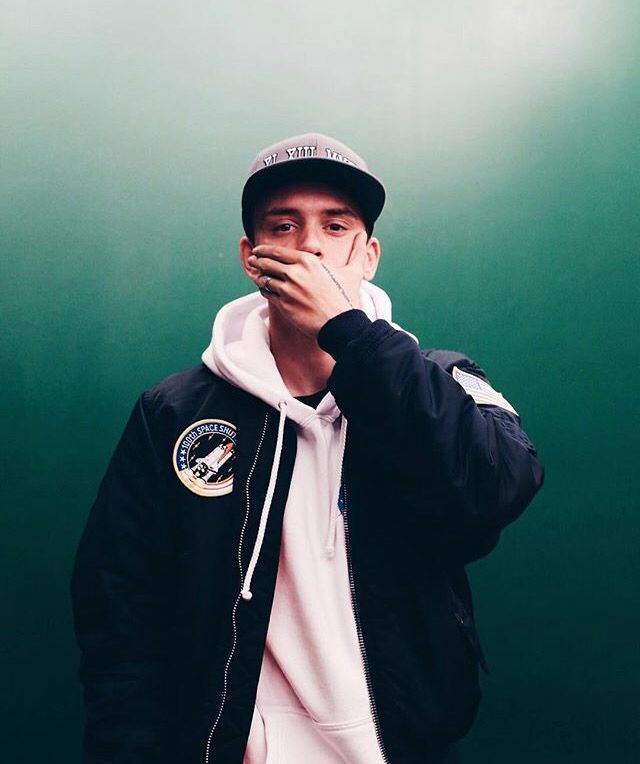 After topping the charts with Everybody, Logic launched his own label Elysium. Logic is scheduled to continue his “Everybody’s Tour” with Joey and Lenbo through Aug. 26 in Toronto. Watch his “Take It Back” video below.